Often overlooked is the cost of compressed air. Compressed air should be treated as a utility and is often overlooked even though it can be one of the most expensive utilities within most facilities. As a necessary source of energy, saving money while the plant is not operating can be as simple as taking a walk. Sometimes this is the only time small leaks in the compressed air system can be detected. The cost of small air leaks can add up quickly. A 1/16” leak in your compressed air system could cost you approximately $594 annually (Based on 100 PSIG, $0.22 per 1000 CFM, 8,760 Hours/Year – a 1/16” diameter leak could flow as much as 6.5 cfm). For some facilities, compressed air generation may account for about 30% or more of the electricity consumed. While taking this walk, remember to walk by the Instrument Air Drying system and check for proper operation. If this system if operating poorly, it can cause virtually any multimillion dollar process to operate erratically or even shut it down. 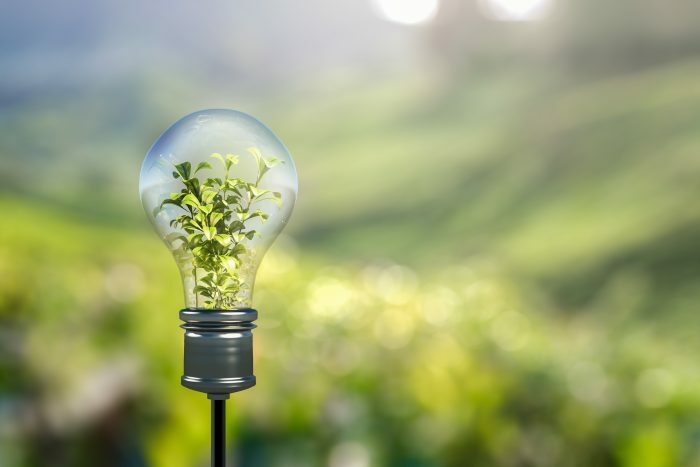 Ship & Shore Environmental has many energy saving measures that can help save customers up to thousands of dollars in operating costs per year. Contact us to schedule a Preventive Maintenance (PM) Inspection or to find out more information on our cost saving measures and plant optimization services. As your engineering partner, we can help analyze your current energy and utility usage, and offer cost effective methods to reduce consumption. Call (562) 997-0233 or email sales@shipandshore.com – We can take a walk for you.